TAKE BEAUTIFUL BEACH PORTRAITS ON YOUR NEXT CANCUN VACATION! 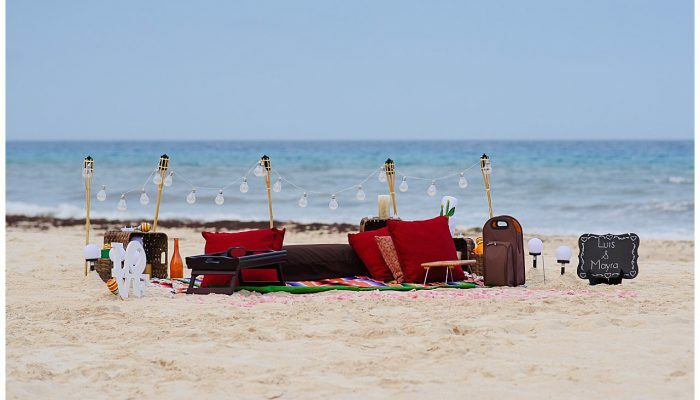 MAKE YOUR VACATION AT THE BEACH UNFORGETTABLE! From all over the world, people flock to the beautiful city of Cancun, Mexico for all it has to offer. There is no better place to spend your cherished family vacation or a romantic honeymoon. 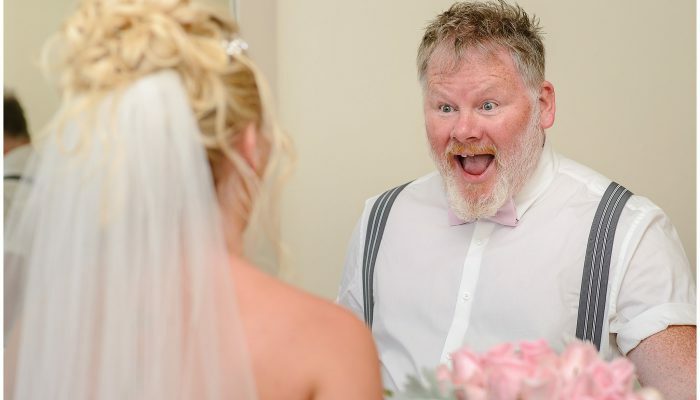 Between the resorts, the beaches, the history and the amenities, the only remaining thing that will make your trip absolutely perfect is the best photographer to document it. 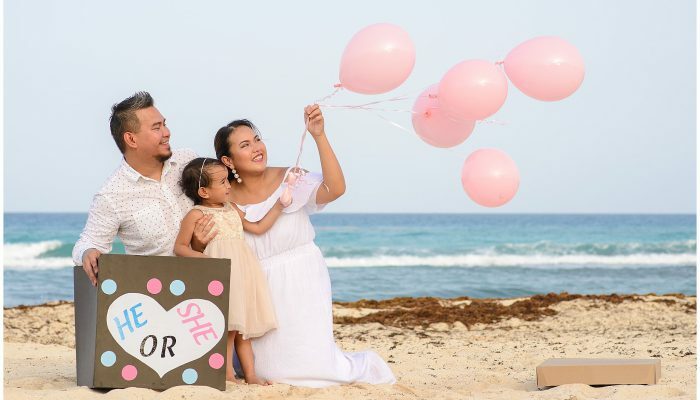 Family photography is one of the specializations of Cancun Studios, while Cancun beach photography is a memorable way to remember it all, with the beautiful waters of the Caribbean Sea as your backdrop. 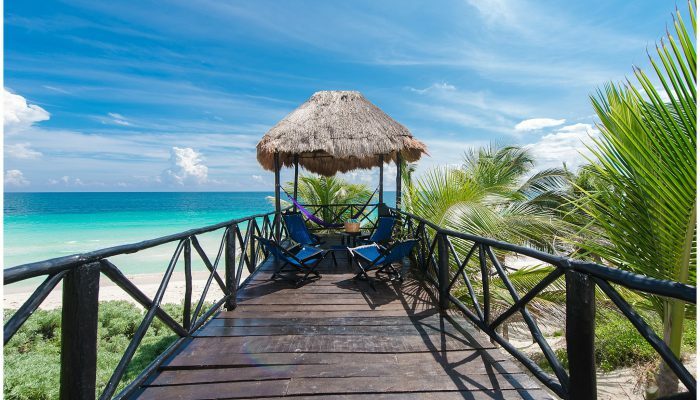 White pristine beaches, endless crystal blue oceans, and a tropical atmosphere make Cancun one of the most desired beach destinations for photography in the world. Cancun life portraits are the envy of any beach dweller and will be sure to help the memory of your family vacation or honeymoon last forever. 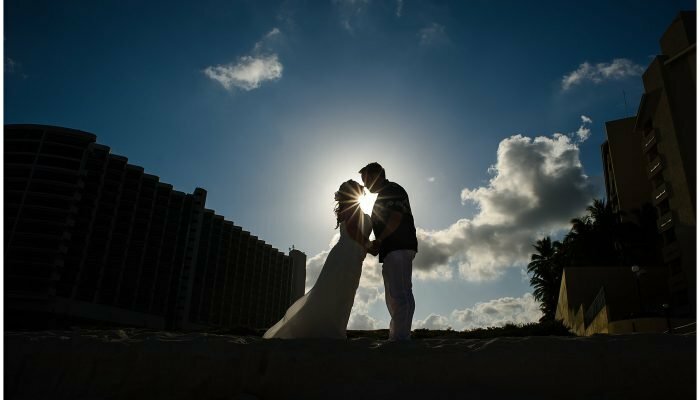 Enjoy our Cancun beach portraits! 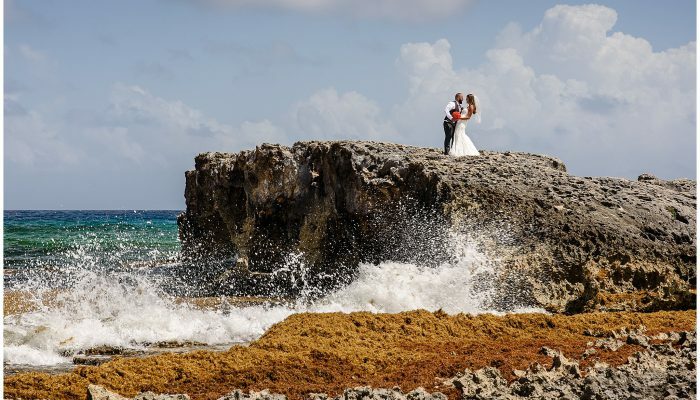 Meet our beach photographer in Cancun, Playa del Carmen, Riviera Maya and surrounding areas! 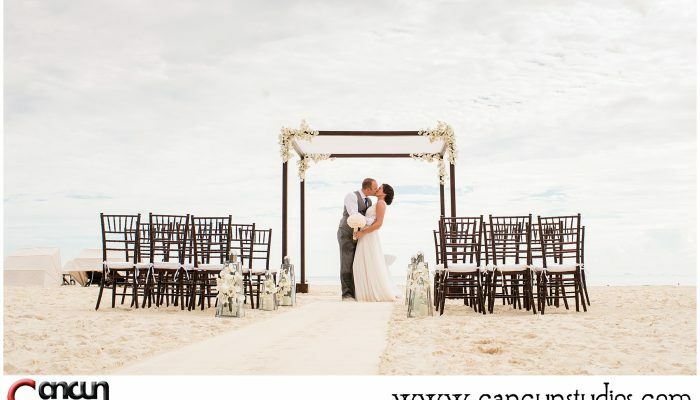 We are specialists in the best beach photography in Cancun and beach portrait albums!